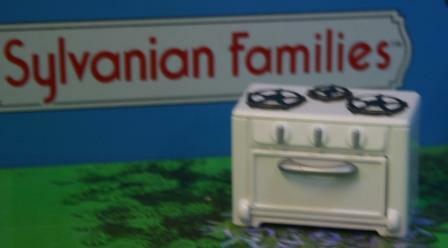 Everyone moving into a new home knows how expensive it can be furnishing your house. Perhaps you just need a few extra tables and chairs for when you have those extra visitors around. 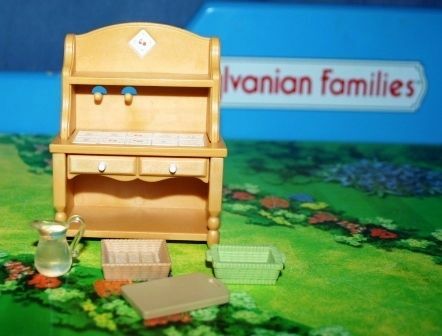 My furniture sets of pre-owned Sylvanian Families are a very cost effective way to add to your collection.